My daughter was a guest at a Hen weekend recently where they were all asked to bring stories about dating disasters. The bride to be was to guess the person the story was about. My daughter story began with the words ‘I was at my mom’s Christmas Party’ and the bride immediately shouted out my daughters name. It seems that amongst my daughters friends my house parties were legendary. Now one could think, how cool that your daughter and her friends enjoy your parties. I would like to think that too. So I will tell you another story. 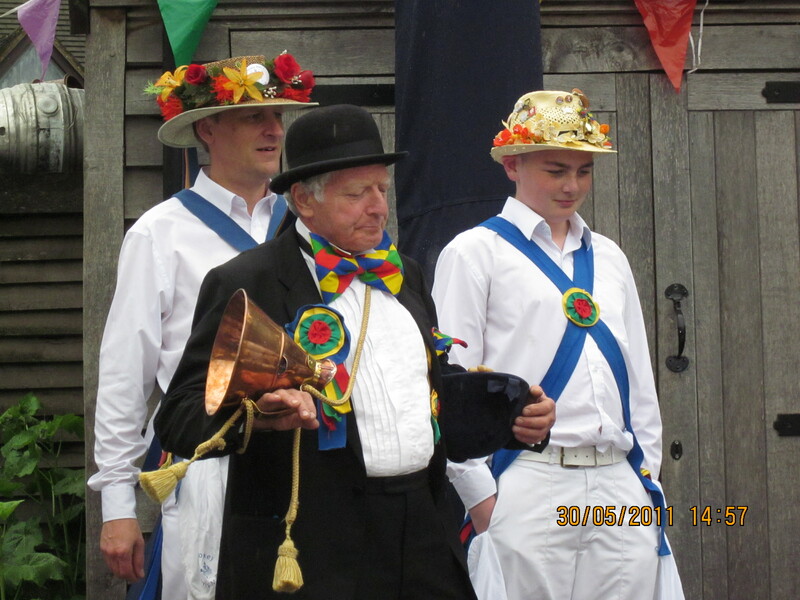 When I was on the Whit Tour with the Jockey Men’s Morris in May 2011 I had my asparagus read at The Fleece Inn. For this you are given a bunch of asparagus and drop them randomly on the table. One stalk slipped out of my hands before I dropped the bunch and I got a knowing look (more of that in a moment). This Asparamanser told me two things. One was to get all my affairs in order as I needed to make sure all the plans were in place for a long journey. This was a bit uncanny, as I was, as readers of this blog know, going to be embarking on the round the world trip in October 2011. I had only just that week announced to my work place of my intention to take redundancy in order to travel. Nothing was booked. A few close friends knew I planned to travel. The asparagus reader could not have known that. Then she came back to the asparagus that had got away. This indicated, apparently that sometimes after a drink or two I may be a bit loose with my words and say things I may regret, and I needed to be mindful of that. On the coach after lunch we all shared what the asparagus reader had told us. When I mentioned the bit about the loose tongue at parties, all my friends burst out laughing. So I have appear to have a reputation of giving and enjoying parties. Which is fine. Except that my parties include lots of wine. And beer. Well I have friends who are Morris men so naturally there is beer. All in the safety of my own home. Well sometimes in other peoples houses. And always lots of lovely home cooked food and samosas and music and people enjoy themselves. They must do because they keep coming back. We scaled back on parties this year, we were recovering travellers and had lost the house party mojo. There was no decent weather for a BBQ and now no young kids around to want a firework party. At Christmas we held a poker party and a vinyl night. Close friends and family who played poker, listened to vinyl,enjoyed shared food and well yes some New Zealand Sauvignon Blanc, craft beer and organic cider. 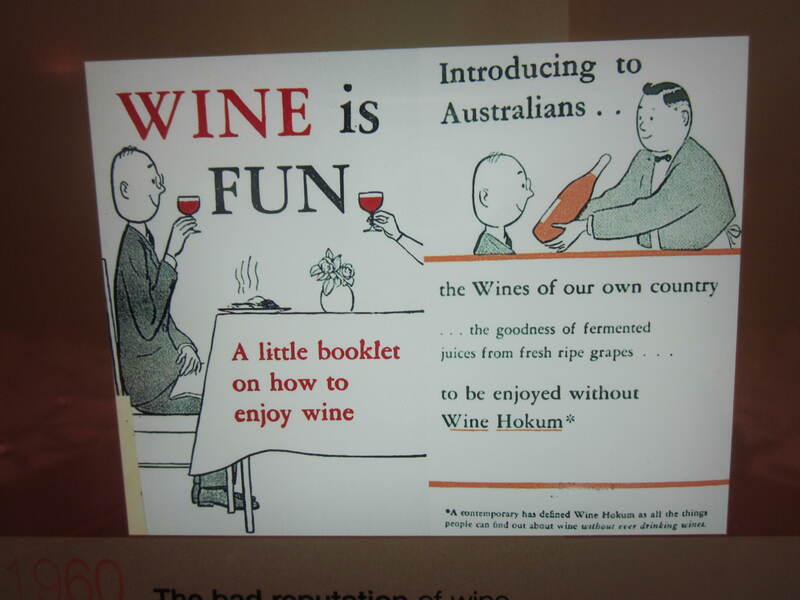 Our round the world trip was on reflection a journey to new world wine growing regions. Paso Robles California (they keep the best); Marlborough, New Zealand and the Hunter Valley and Margaret River in Australia. We enjoyed our wine responsibly, most of the time. We also discovered the delights of a Sunday sesh in Melbourne (thanks to What’s Dave Doing) at Riverland Bar and a post, cooling drink, after a very warm day trip to Williamstown relaxing with craft beers, food and Chloe. 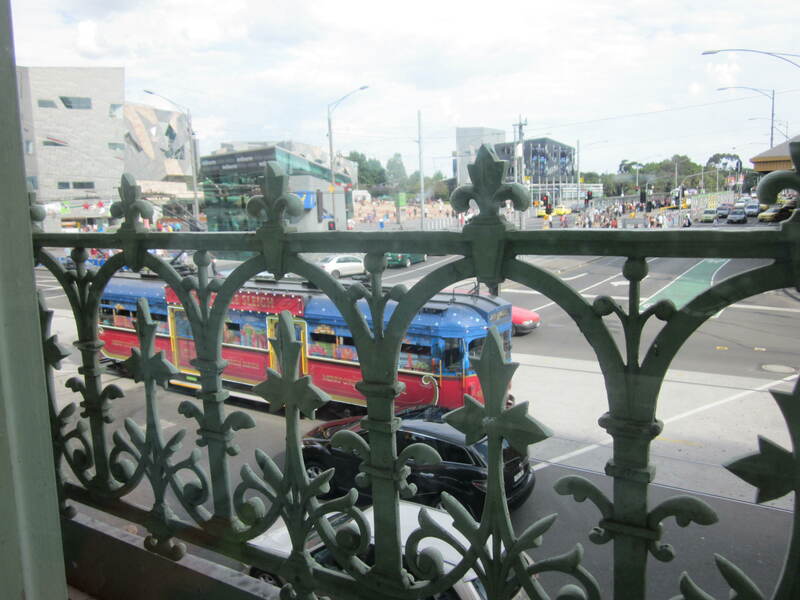 This is the view from our seat in Chloe’ s Room overlooking Federation Square and the Christmas Tram. And this is the lovely food we enjoyed. In SE Asia we drank beer, as it was cheap and we were hot. In the last 11 days of travelling I lost about 12 pounds in weight, due to a combination of beautiful healthy freshly prepared food, the heat, and no wine. We did save a lot of babies but that is another story. I had already lost about the same amount of weight in Fiji for the same reasons, despite spending most of the day sleeping in a hammock. I was slimmer and healthier than I had been for years when I returned home. Back in the UK I soon slipped back into bad habits. At first, because we were broke and had no jobs, and had enjoyed the cleansing diet in SE Asia, we ate healthily and drank occasionally. A year later, and the bad habits had crept back into our lifestyles. I had the ill health of my mom to contend with, unemployment, and lots of other stuff that is life. I put on weight. I decided to start running to combat the weight and my low mood, then got ill so had to stop. And now it is almost Lent. Traditionally people give up things. Some people give up chocolate or wine. And some people take something up for Lent. A food bank charity has suggested that people donate what they save at Lent to them. One year I read of a family who lived on the minimum wage during Lent. They wanted their children to be able to reflect on how privileged they were, so had to forgo cinema visits and ballet lessons. They didn’t eat out and cut back on grocery bills. And donated what they saved to some charity. what a good idea, I thought. Then I read ‘this excludes our mortgage payment’ and that made me very angry indeed. The smugness of living a comfortable life and let’s pretend to be like poor people mentality infuriated me. I have lived on Income support and know what is like to have only a pound in my pocket to feed a family of four. And that same smugness creeps into Live Below the Line, which is why I blogged about that too. However, it has made me think, could I, should I give up wine for Lent? 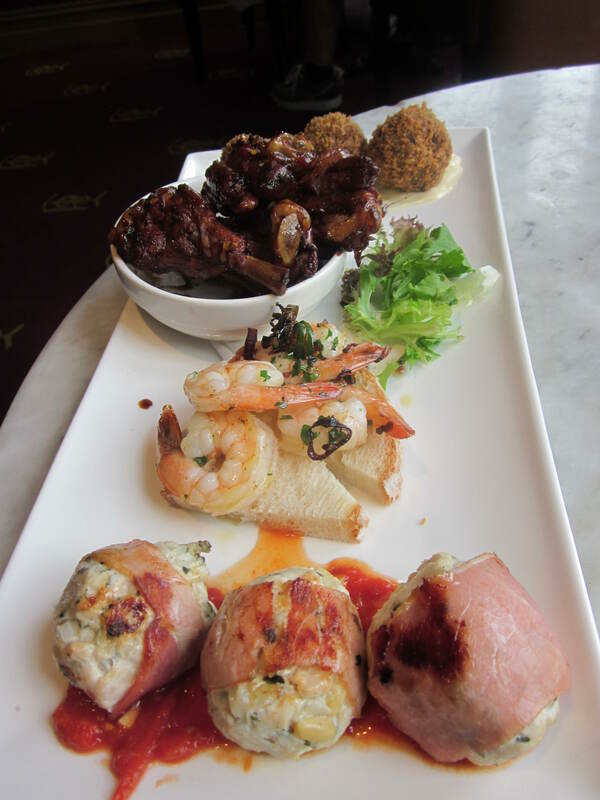 This entry was posted in Community, Food, Home Thoughts, Melbourne, New Zealand, Travel, USA and tagged Asparagus, Barbecue, Christmas, Federation Square, Fleece Inn, Marlborough Region, New Zealand, SE Asia, Southeast Asia by Travelling Coral. Bookmark the permalink.